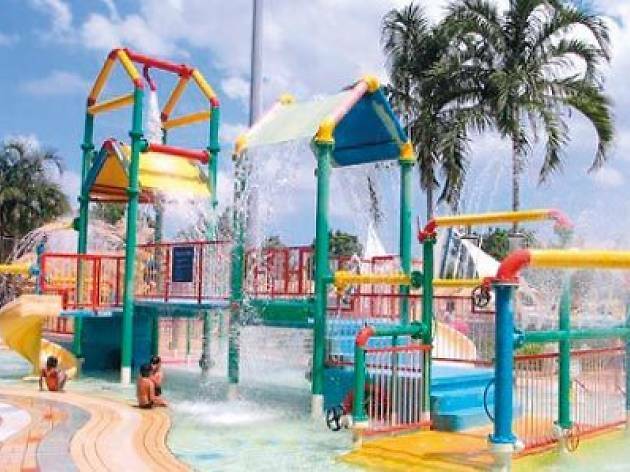 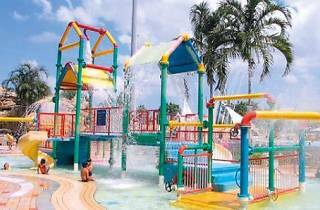 A perennial favourite among the Westies, Jurong East Swimming Complex was the first public pool in Singapore to offer a lazy river (complete with a float, no less), wave pool and fun slides to the masses. 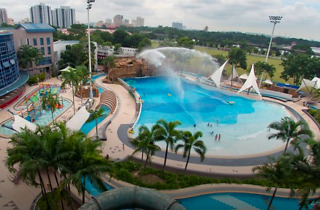 Since its opeing in 2000, this swimming complex still hasn't lost its appeal – the tower of three spiralling water slides are perpetually packed, along with the wave pool and lazy river that gently lulls you along the perimeter of the facility. 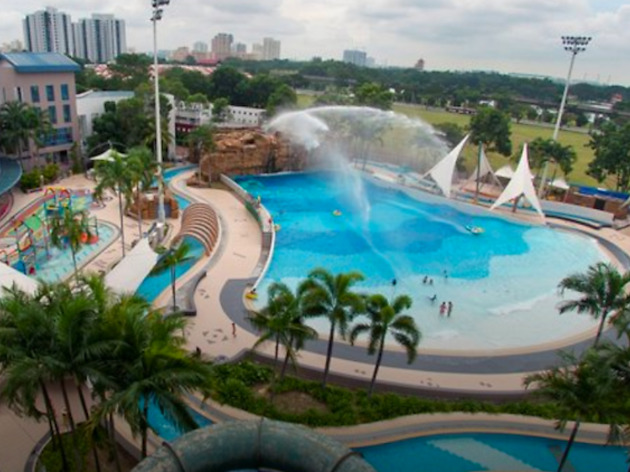 If you're there to do some real swimming, there's also a competition pool somewhere in the complex.